Many property owners are now considering quartz as the material of choice when building furniture for their home. The quartz table top, in particular, is a popular choice when it comes to dining tables, kitchen tables, office tables and even vanity tables and so much more. Because it is naturally durable, it is definitely worth every dollar spent. At Stone World, we offer customization of your quartz table top so that it would fit any home or office setup. Whether you’re looking for tables for your home office, kitchen or dining area, you can be pretty sure that we can offer the best designs possible. When building a quartz table top, we make sure that your ideas are kept in mind. We work with you through the process so your vision of the perfect table can be put to life. With years of valuable experience in building tabletops made of quartz, we can also offer your recommendations of what would look best when combined with the rest of your property’s interiors. Quartz tabletops are made of crushed quartz - 93% quartz and 7% resin. 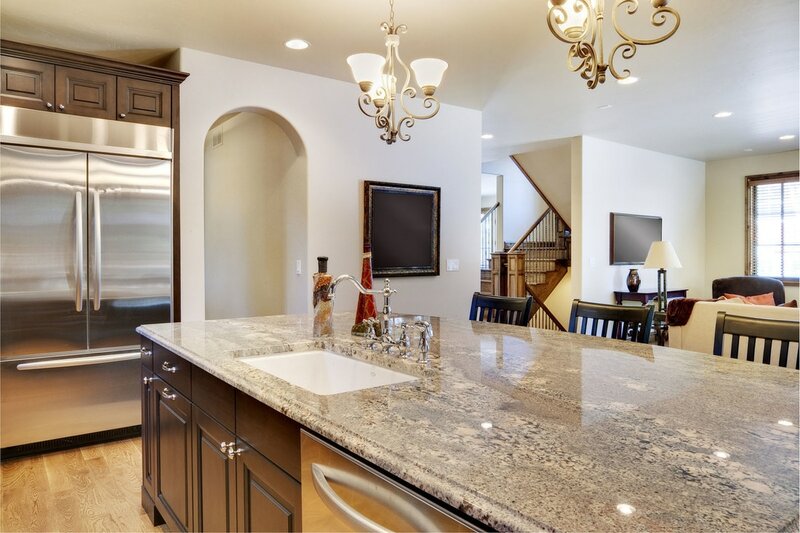 Unlike granite, which is naturally mined from the earth, quartz are human-engineered so that they can appear in a variety of colors and patterns. Whether you prefer black, white or grey quartz countertops and tabletops, or even bolder colors like purple or yellow, we source these for you. This is such a great advantage of quartz as other materials like granite can’t offer as much color options. While these certainly require proper care, quartz are still considered one of the most durable materials when it comes to table tops. These are stain-resistant, too. 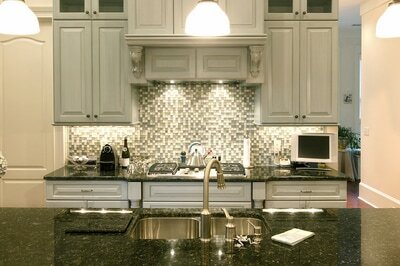 Furthermore, many of our clients prefer quartz because this is a non-porous material. It means that it requires very little maintenance; no yearly sealing necessary unlike granite. You must remember though that while we highly recommend quartz for your tables indoors, it is not ideal for your furniture in the garden, patio or balcony. 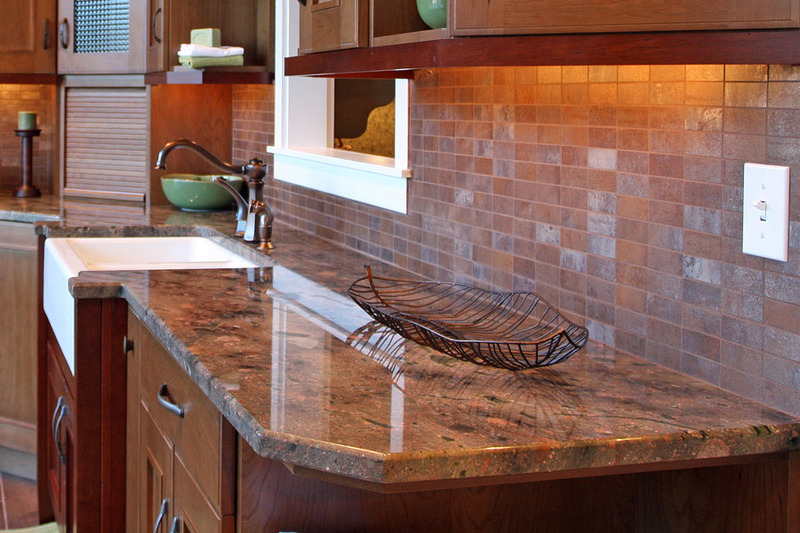 Quartz may suffer from discoloration when exposed to sunlight on a prolonged basis. However, when placed in areas with a permanent shade, then quartz table tops outdoors may still work just fine. For many years, we have installed countless quartz tabletops, granite table top and so much more in homes across Central Florida. What makes us happiest is when we see our clients’ smiles as we unveil their brand new furniture with quartz tops, because your happiness is as good as ours. We make sure that the work is only considered done when you are 100% satisfied with our work. Furthermore, we can give you the assurance that all members of our team are trained professionals who are simply the best in the business, because best is what you deserve. If you live anywhere in Orlando, Winter Park, Lake Mary, Cocoa Beach, The Villages and Oakland, as well as neighboring cities within an 80-mile radius from Orlando, give us a call and we’d be happy to provide our expert services. Feel free to give us a call Stone World at 407-341-4688 for inquiries and quotes for table top made of quartz at absolutely no charge. We’re looking forward to hearing from you soon!